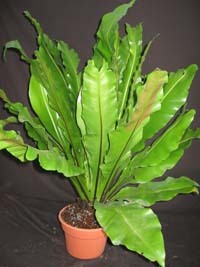 It will form a large rosette with wide light green leaves. Very good for pot culture. Makes a wonderful centerpiece in any decoration.